With thanks to our Mesopotamian researcher for this aside! During the siege of Kut al Amara Spot accompanied General Townshend on his regular patrols of the besieged town. 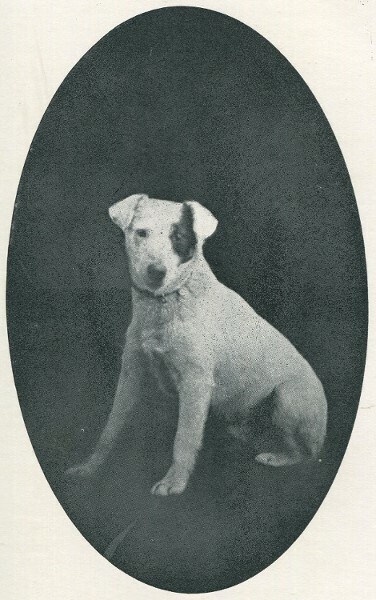 Spot had been with his master through all the battles from Kurna through to Ctesiphon, and when the Kut garrison surrendered on 29 April 1916 Townshend asked if Spot could be send back down the Tigris to Basra in a hospital ship. Khalil Pasha, the Turkish commander, agreed. This entry was posted in Uncategorized and tagged dogs, Kut al Amara, Mesopotamia, Siege of Kut. Bookmark the permalink.